Today we are introducing a new regular segment on our blog called Loves for Less. Loves for Less will highlight the biggest deals we are offering by showing you how our vintage piece holds up to today’s comparable styles! 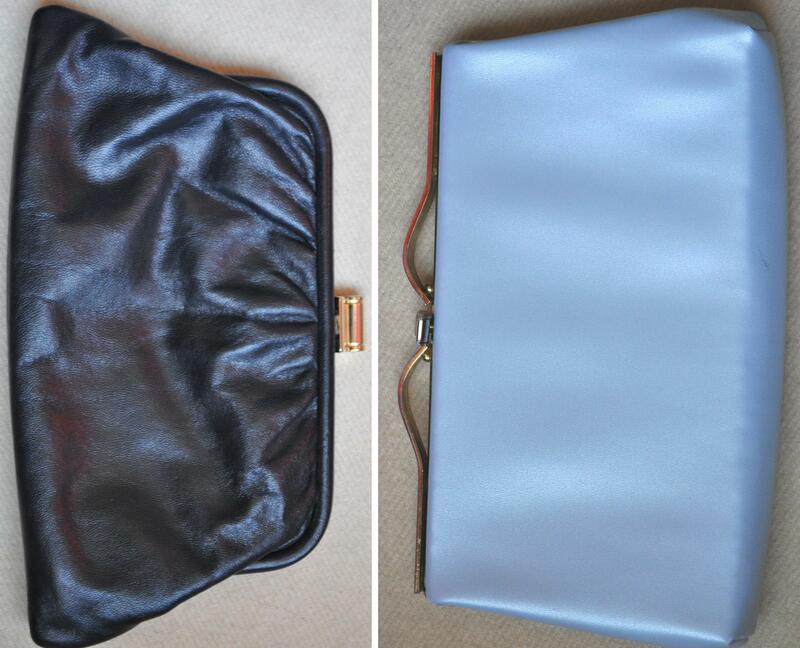 We hope that we can show you what a smart investment buying beautiful, classic, vintage styles can be for your wardrobe! 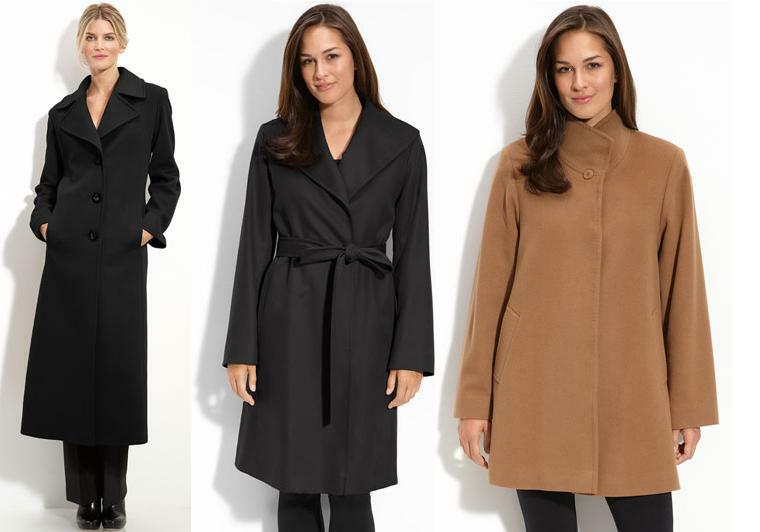 So, let’s start out with something that has us head over heels – a sleek coat for fall and winter in a luxurious fabric. The key to making a wardrobe investment is to choose a high-quality piece with a classic style. Anything too trendy will look dated within only a couple of years, and buying a well-made garment ensures that with proper care it will continue to look as good as it did when you bought it. If we were going to suggest something that meets both of these criteria, these styles from Fleurette at Nordstrom would certainly be it! All of them gorgeous, right? And if they were in our price range we would be happy to own any one of them! All of them are priced at over $1,000 (but two of them are on sale for around $500!!). As you may have noticed, earlier today we listed our Winona Coat – a belted trench made of 100% camel hair with a lovely sleek shape (and the silkiest lining in the world!). Our coat is also by Fleurette of California from Nordstrom, and we bet there’s no way you could tell that it was made roughly 20 years earlier than the beauties above! Truly – no wear at all, and very few style differences. 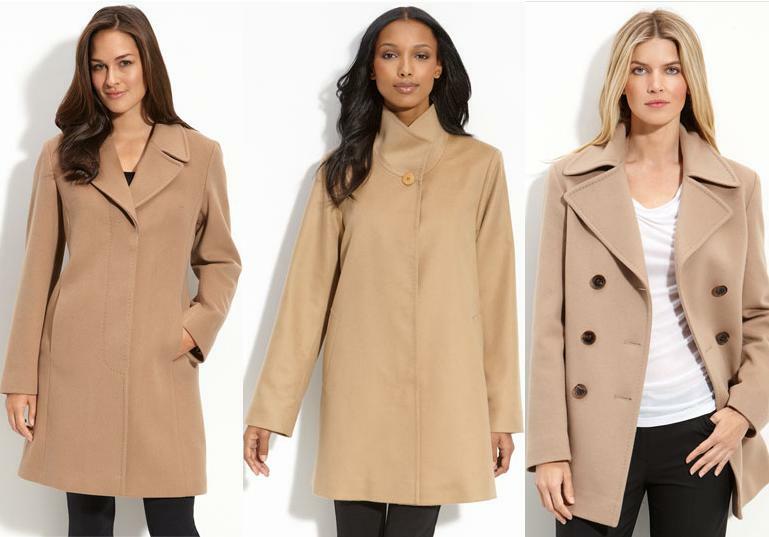 We have ours priced at $175… so if you’re looking for the perfect fall coat, ours just might be the one for you. Not your size or color? We recommend searching Etsy for ‘Fleurette coat‘, or ‘cashmere trench‘ and seeing what you come up with! Tell us – what would you like to see on Loves for Less?